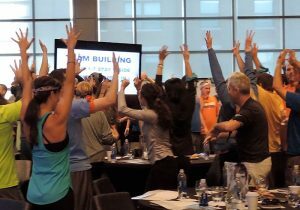 Start your team building adventure in Atlanta today! 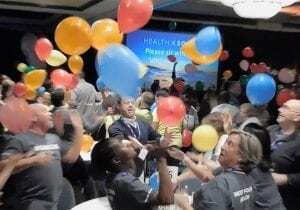 Looking for team building in Atlanta? Atlanta is the capital of Georgia and the most populated city in Georgia with 5.8 million people making Atlanta their home. Also home to one of the busiest airports, Atlanta is a top destination for company meetings and events. 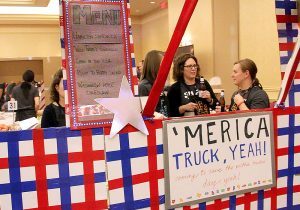 Atlanta's diverse meeting venues make it a perfect city for your next company team building program. Explore downtown Atlanta, Centennial Olympic Park or the famed Georgia Aquarium with a customized Amazing Chase or City SmartHunt®. 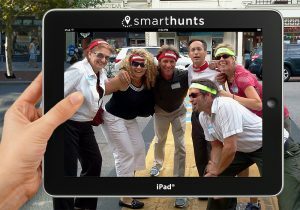 Your group will navigate the city using iPads we provide while having fun and building long-lasting relationships. 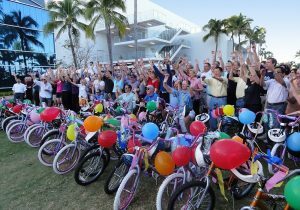 Choose a Charitable program such as Bike Build Donation® or Charity Mini-Golf Course Build and create items for donation to local charities for the benefit of children or the elderly. 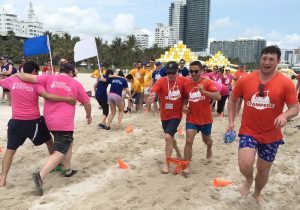 With more than 50 unique and engaging team building activities customized for your group, Best facilitators will make sure your company's visit to Atlanta and team building event is one to remember. 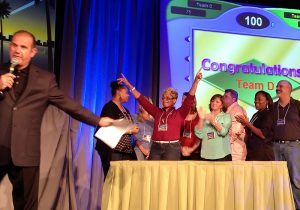 We are proud to offer the best team building solutions in Atlanta, with the results our clients love. That’s why we have a 5 Star rating and the best comments and reviews in the business! You'll find over 1,000 client comments & videos on our site to assure you that you're getting the very BEST for your corporate group.